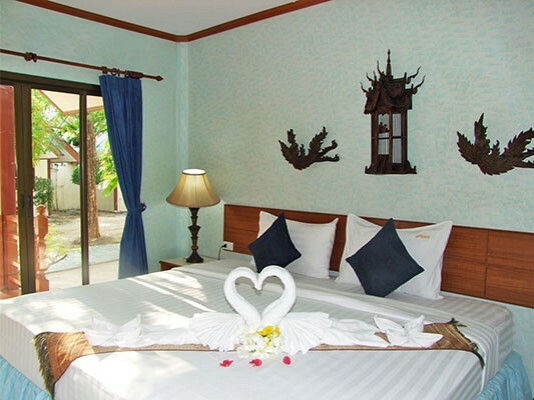 Andaman Resort-Enjoy your time staying on Phi Phi Island with P.P.Andaman Resort. 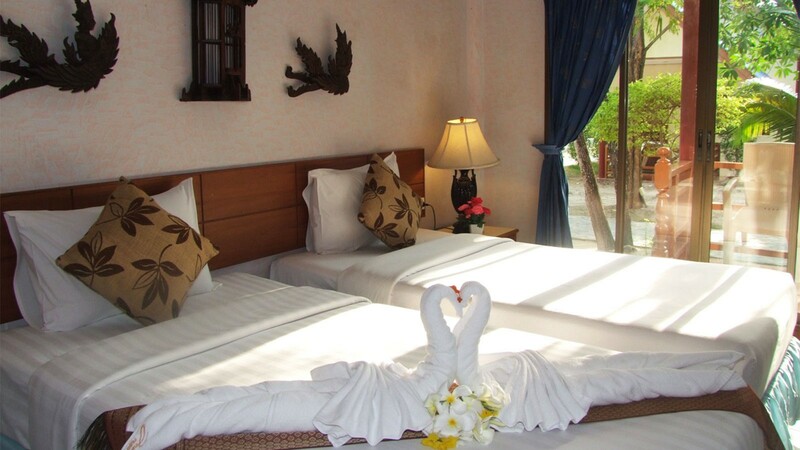 Enjoy our luxurious bungalows with a paradise setting at an affordable price. 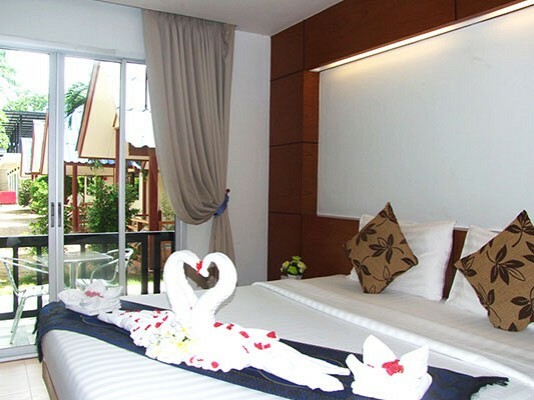 newly built in scenic grounds directly adjacent to the beautiful beach, Our very friendly atmosphere allows you to completely relax. 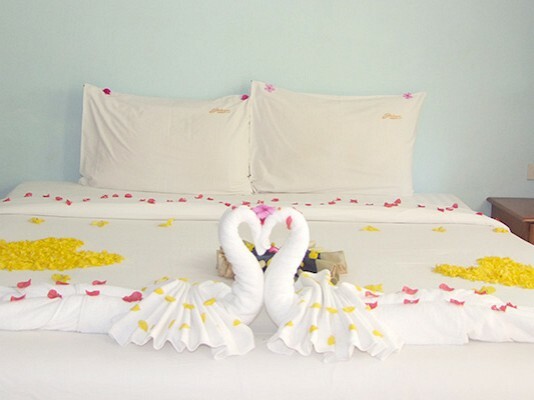 Our resort also benefits from a fabulous restaurant serving various cuisines, information regarding tour and activities. 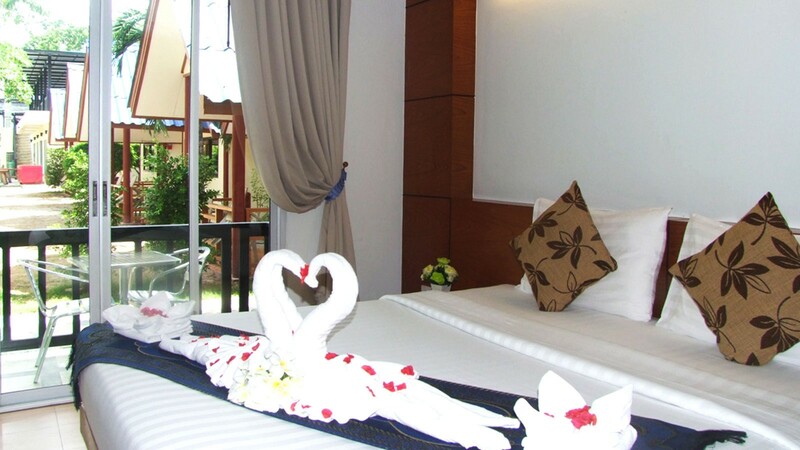 As well we have high speed internet service, beauty salon, Thai massage and also diving center. 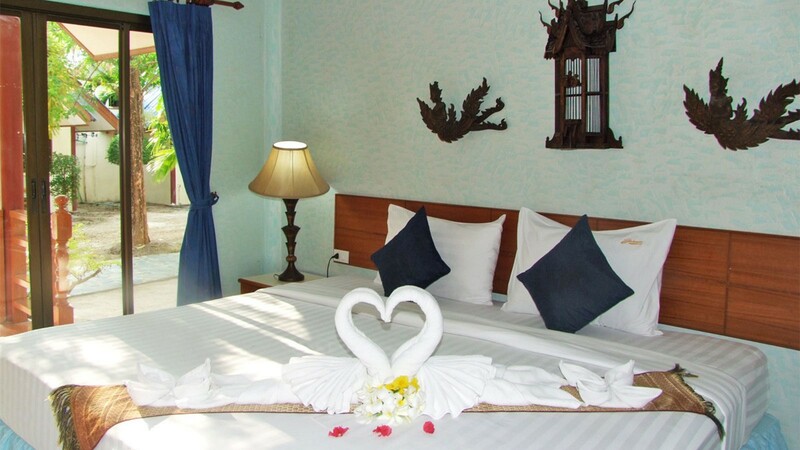 Enjoy your time staying on Phi Phi Island with P.P.Andaman Resort.